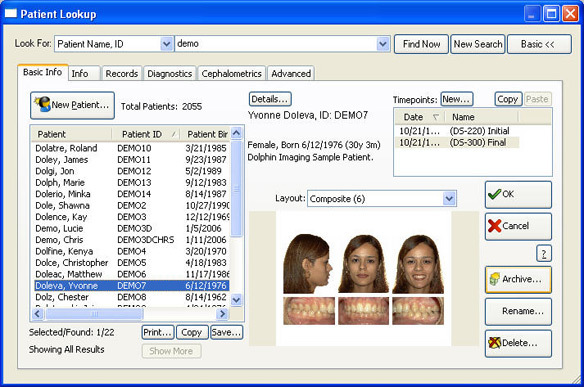 Since its inception, Dolphin Imaging software has stored only a small amount of personal information for each patient. While this scheme was initially adequate, we wanted to enhance Dolphin into a full database application. 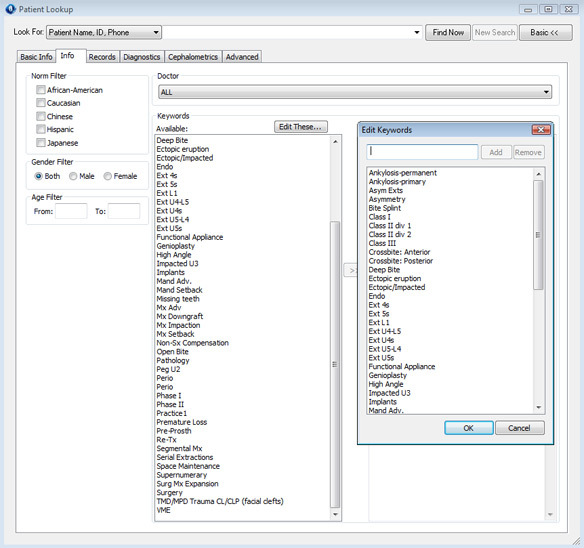 A real database allows for true searching and sorting of information. 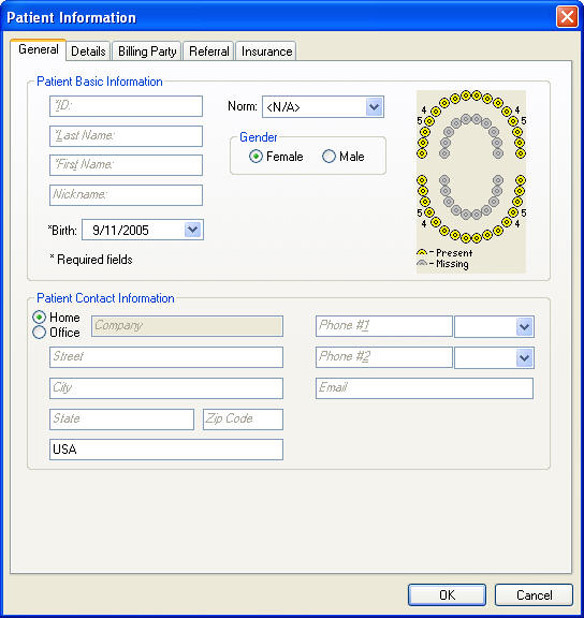 It also allows for storing much more detailed information for each patient. And finally, it allows us to develop a much richer set of features in the future, taking advantage of existing and future database technologies. 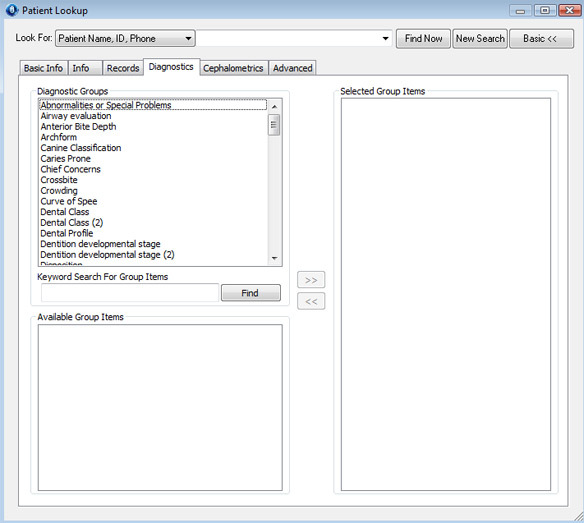 Dolphin Imaging Premium use the industrial standard database Microsoft SQL Server to store patientes's dates. An entirely new Dolphin Letter System that extracts from this rich pool of data. 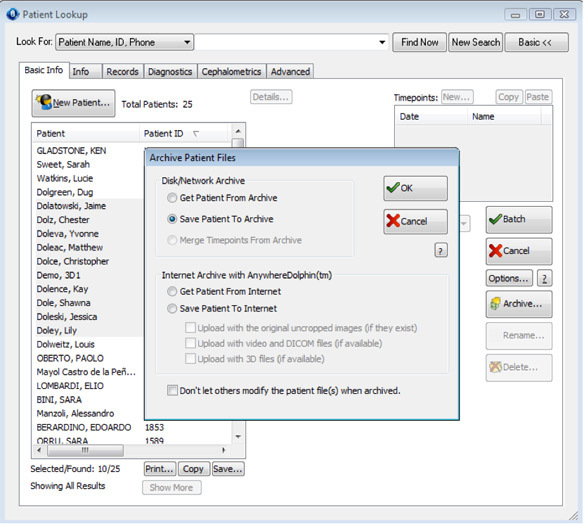 Dolphin Imagin Premium - Archive multiple patients in one click.